Providing you the best range of printed kids top and pant, embellished baby girl top and pant, baby boy top and pant, casual baby top and pant, cotton baby girl top and pant and half sleeve kids top and pant with effective & timely delivery. 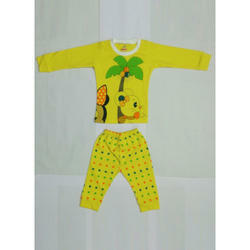 We are offering Printed Kids Top and Pant to our client. We are offering Embellished Baby Girl Top and Pant to our client. We are offering Baby Boy Top and Pant to our client. We are offering Casual Baby Top and Pant to our client. 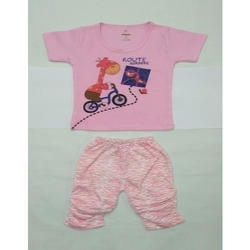 We are offering Cotton Baby Girl Top and Pant to our client. 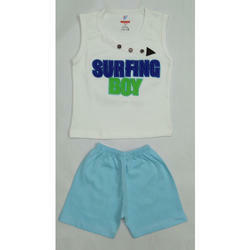 We are offering Half Sleeve Kids Top and Pant to our client. We are offering Kids Top and Pant to our client. We are offering Printed Baby Boy Top and Pant to our client. We are offering Summer Baby Girl Top and Pant to our client. We are offering Summer Kids Top and Pant to our client. We are offering Full Sleeve Kids Top and Pant to our client. We are offering Cotton Printed Kids Top and Pant to our client. We are offering Cotton Kids Top and Pant to our client. We are offering Printed Kids Pant and Top to our client. 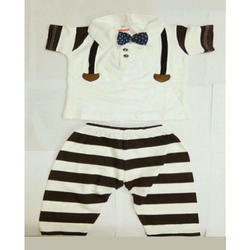 We are offering Designer Baby Boy Top and Pant to our client.